Thailand’s hottest tennis tournament is back for the 9th time and ready to serve you up a volley of the most amazing tennis action featuring tennis stars from all around the world. 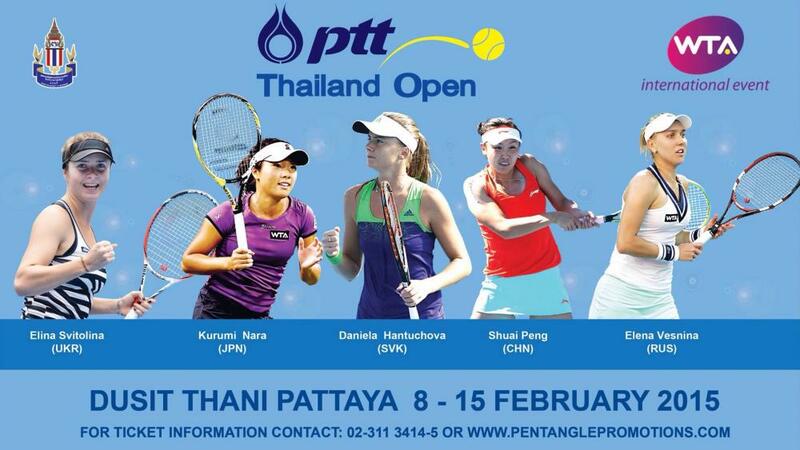 PTT are proud to once again present the PTT Thailand Open and this has fast become the premier Thailand’s tennis tournament. Our website gives you all the information you could ever want to know more about the tournament from an entire guide of the tournament to details on all the players who are entering. 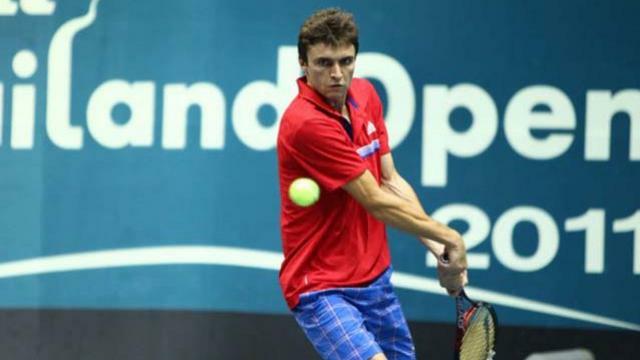 From the draws and results and how to get tickets – everything you need to know about the latest tennis tournament taking over Thailand. Take a look at the following pages of our site to learn more about the latest edition of the PTT Tennis tournament. Tournament guide – A breakdown of everything you need to know about the tournament and what to expect and who to see playing and when. 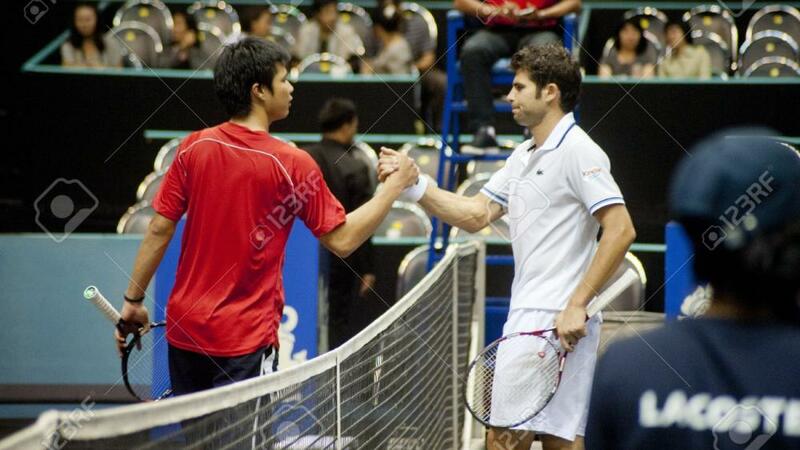 Players – The latest and hottest tennis stars have all come to Thailand to battle it out for the PTT crown. See how your favourite stacks up against the competition. Draws – Want to know who plays and when and what court? Check it out here. Results – Who won, who lost? What were the biggest shocks and surprises? Everything you need to know is here. Tickets – Tempted already? Buy your tickets here. We offer a full range of packages to suit all budgets and tastes. Experience the best seats in the house at the PTT Thailand open with our custom packages. 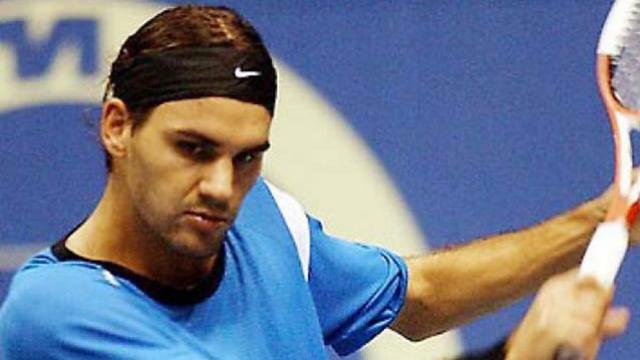 Get ready for 8 of the top players giving it their all over 5 days of the best tennis action you will see in Bangkok. 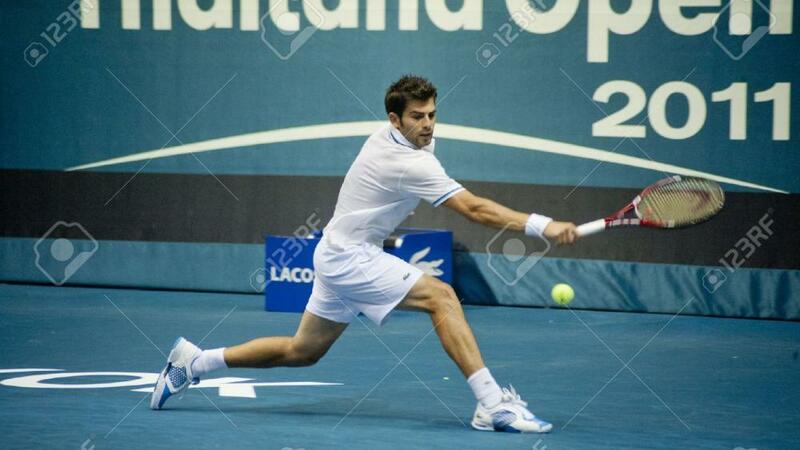 The PTT Open is a tennis fan’s dream.